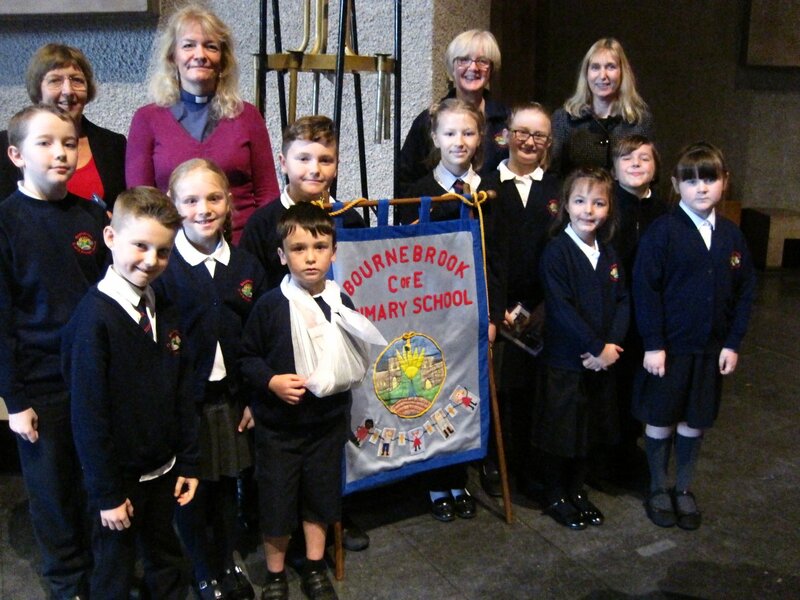 A group of ten children represented Bournebrook at the Cathedral this week at the Diocese Centenary Celebrations. 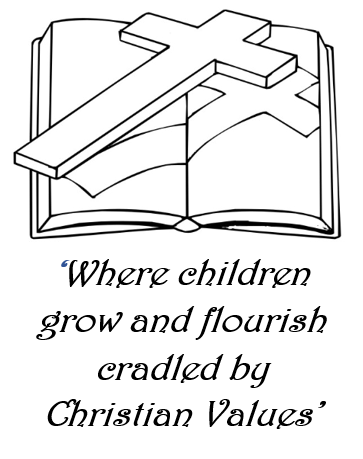 Carys and Aaron carried our banner in a procession of 75 church schools from Coventry and Warwickshire. We were joined by Mr Moriarty, Chair of Governors, Mrs Whiting from church and Rev Jane. Mrs Patchett and Jane were both very proud of our children.